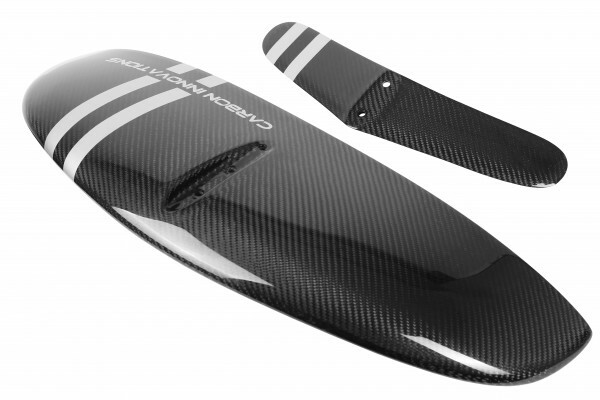 Here is the second generation of SUP / surf foil fuselage by Carbon Innovations. Made out of 100% carbon fiber our fuselage is additionally reinforced with with aluminum bar. Fuselage shape is modified to provide more rigid connection with mast.